Built before Texas was Texas or before the United States were United. The River Walk is the largest urban ecosystem in the United States. Placed gently below street level and near the Alamo, it provides a calm and pleasurable way to navigate the city. Ride a river cruiser, rent a bicycle or take your time seeing the sights on foot. 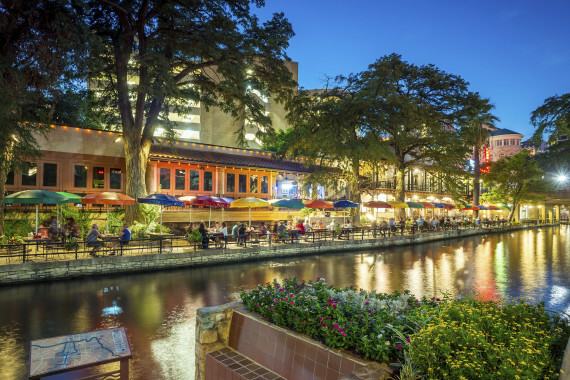 With its sidewalks and pathways, the River Walk provides access to museums, the King William Historic District, Spanish missions, hotels, shops, restaurants and a new venture on every turn. Something different is always happening along the San Antonio River, we will sure tell you about it!